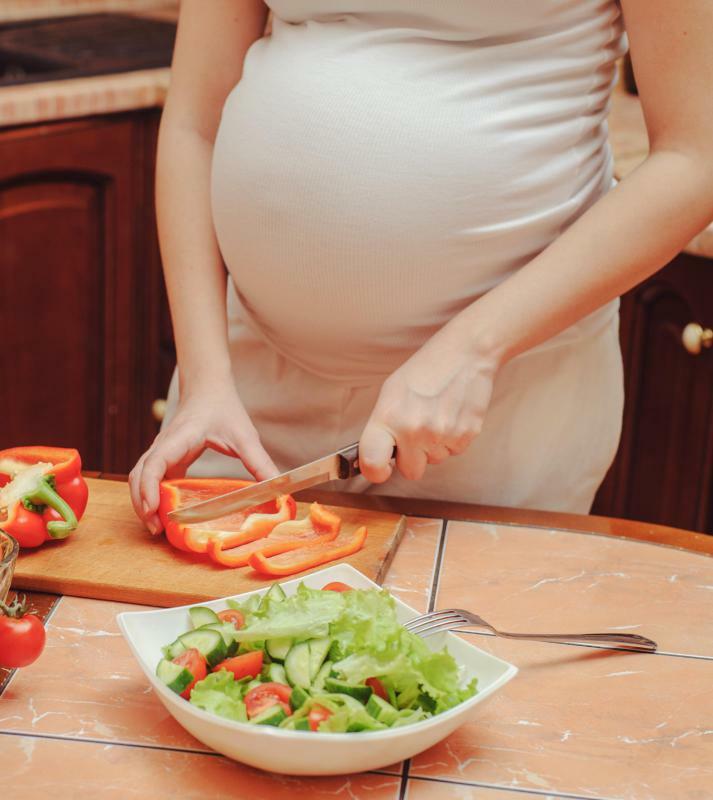 What are the Risks of Tetanus During Pregnancy? 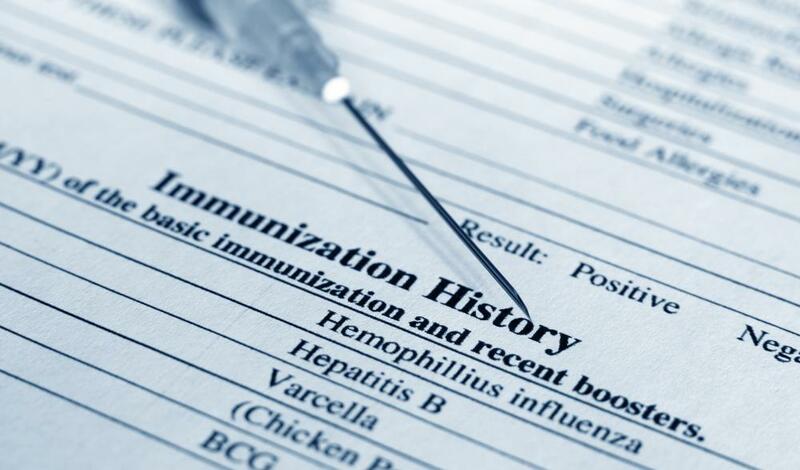 If planning to become pregnant, women should make sure all their vaccinations are up-to-date. A syringe and two vials of tetanus vaccine. A pregnant woman should always consult her gynecologist if she has questions about tetanus or any other health concern. Women considering pregnancy should have all shots updated before conception. Most physical ailments are more severe and serious when the patient is pregnant, and tetanus is no exception. Tetanus during pregnancy complicates the emotional and physical health of the mother and if not treated can cause great discomfort and added risks. Tetanus is an infection of the nervous system caused by bacteria; it exhibits several recognizable symptoms, including muscle spasms of the jaw and fever. The most common treatment for this infection is the Td shot made from toxoids originating from the Clostridium tetani bacteria. There is conflicting information about the safety of the shot for pregnant women, and it often is only given if the benefits outweigh the risks, per the decision of the patient and her medical team. The symptoms of tetanus include fever, difficulty swallowing, and muscles spasms of the jaw called trismus. These muscle spasms are also referred to as lockjaw. Pain and soreness in the neck, back, and shoulder area as well as extreme sweating are other common signs of tetanus and should be treated seriously during pregnancy. Any person experiencing these symptoms should seek medical attention quickly. Tetanus during pregnancy can also yield serious complications if not treated with the safety of the mother and fetus in mind. Some of the common complications of tetanus include high blood pressure and irregular heartbeats, both of which are considered dangerous during pregnancy. Other adverse risks are fractures in the long bones of the body or the spine due to tight, stiff muscles. In extreme cases of tetanus during pregnancy, coma and sometimes death have occurred. Tetanus is caused by bacteria that typically enter the body through a cut or wound. The tetanus disease occurs if the wound comes in contact with the Clostridium tetani bacteria, and symptoms normally begin anywhere from three days to three weeks after the initial contact. This bacteria is commonly found in substances such as animal droppings, dust, and soil. While the bacteria can infect any type of cut on the flesh, it thrives exceptionally well in deep, puncture-type wounds, such as those made from a nail or knife. When the symptoms of tetanus during pregnancy occur, it is essential for the patient to contact her doctor for analysis as quickly as possible. It is recommended for women considering pregnancy to have any vaccination shots updated before conception, but that is not always possible. If an infection occurs, careful evaluation is needed to decide the best course of treatment under the circumstances. Fortunately, the side effects of tetanus can be reduced or eliminated safely during pregnancy with immediate medical care. 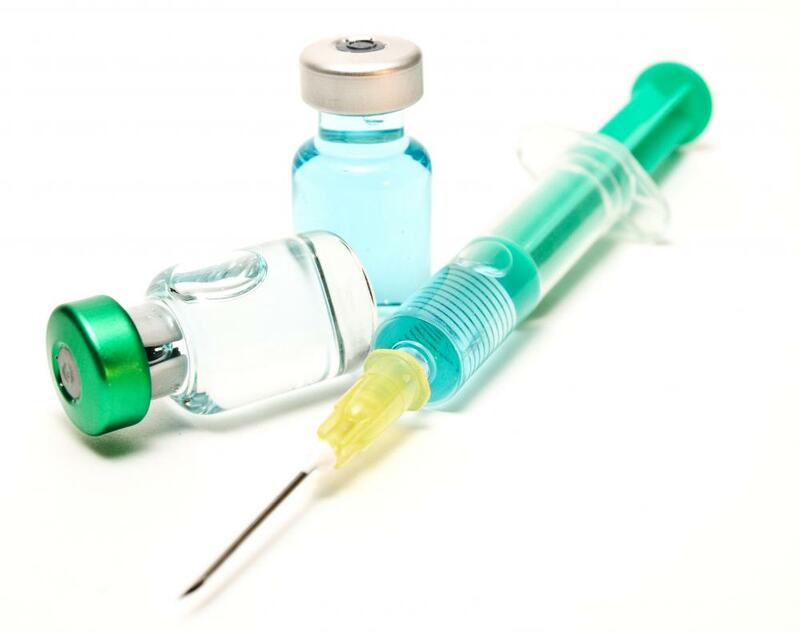 What Are the Most Common Tetanus Shot Complications? Should I get a Tetanus Shot During Pregnancy? How Often Should I get a Tetanus Booster? What are the Most Common Signs of Tetanus?